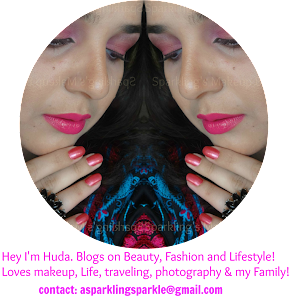 If you are online shopping geek like me then this post is going to be a benefit for you all. Today we have Shaheen Chishti sharing her online shopping experience with Daraz.pk with us all. To Know More Read More!!! 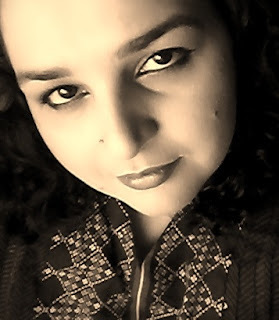 Shaheen Chisti is known for her expertise in content and creative writing for online shopping websites. She is currently affiliated with reputed firms and is also a social media marketer. She seeks perpetual improvement and strives to produce quality work. "Heat waves lingering the streets during the day, and warm, slothful breeze during the nights have left me imagining for a summer retreat away from my office, friends and family. Be it alone, I try to immerse in nature’s giving to us while I travel around. Rather than planning for a retreat, I found myself pursuing for best available deals online for comfy clothing to allow me endure this summer heat. As I couldn't plan for a trip, instead I thought to make it cool at home for myself. It’s been a year since the outbreak of online shopping in Pakistan dilemma that is soon expected to grow more. However, me being living abroad for some time, shopping online here proved not-so-interesting to me because of limited options, services and operational viable. Nonetheless, I was immensely impressed by the developments in our digital industry in retailing. Startups here tirelessly market and advertise their brands thru on-going digital marketing tools, which help in shaping an image of the company. -Hey, I forgot to ask about what’s your favorite summer clothing? Or urban apparel works out for you? Might as well it will be! For me, comfy tees, slim fit jeans or harem pants are my summer refuge. So, I had to put on some time investigating discounted merchandise available that really would benefit me out of the blue! To my surprise it did. A couple of Pakistani brands caught my eye namely Engrave, Fifth Avenue and Ego as well. I ordered about one piece of cotton kurti, and 5 nifty cotton t-shirts for women. 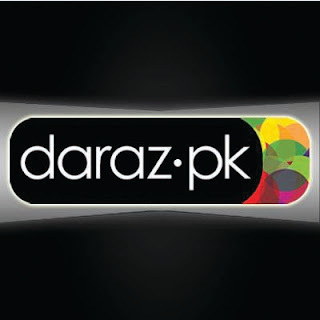 Among a few online clothing stores, I happen to prefer Daraz.pk for a couple of reasons. I was overwhelmed by their CS response and sweet approach towards me. I liked the t-shirts, the customer care and the delivery timing. It was a matter of choice for me so I chose them for their international business roots, aggressive marketing and advertisement, and most of all because of their online reputation. 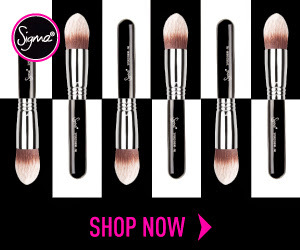 They offer free shipping across Pakistan with cash on delivery, and returns offers. Lastly, what would your summer urban apparel that would let you tread for all festivities? 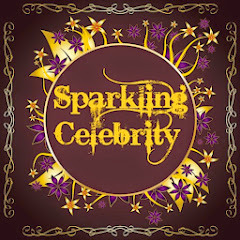 To being, you could find branded off-the-rack apparel online if you’re in search for lovely tees." Thank you Shaheen for such an interesting post. For more details visit Daraz.pk website and join them on Facebook. Hope you enjoyed today's post and if you love shopping online then it must have given you another option to have fun shopping-on-line!!! NOTE: This is a PR post/product. For details read my BLOG POLICY. Nice post, i check all websites. nice work and research on shopping.